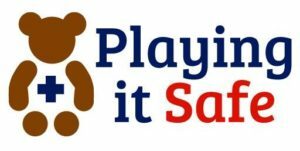 Playing it Safe believes that everyone should be trained in First Aid and CPR, and works hard to help make that happen. 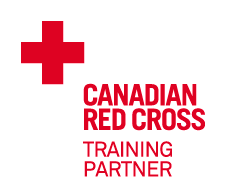 From First Aid training for the youngest participant (age 5, such as Sparks or Beavers), to corporate training’s (offices, stores, volunteer organizations), we work with each group on an individual basis to ensure the training meets their requirements. The programs we offer for the smallest learners (5 years +) to those with a bit more experience (corporate training), and those in between (like those that wish to take the Babysitters course] ) are all delivered with the learner in mind. We take the time to ensure all questions are answered, and anxieties regarding first aid (and the prospect of having to provide it) are acknowledged, and we *try* to make sure you feel comfortable providing First Aid should the need arise in the future!